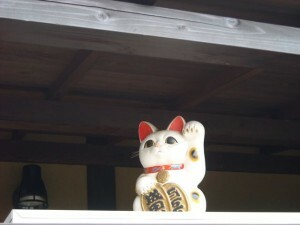 ＜There was a Maneki Neko (welcoming cat) at the cafe on the way. 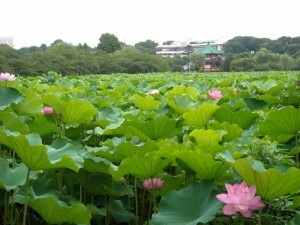 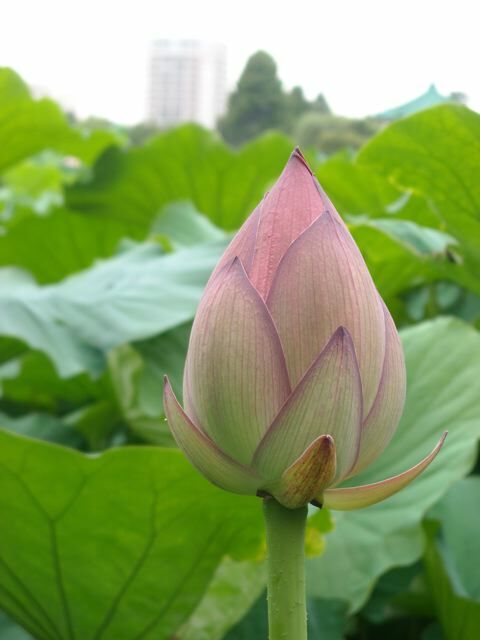 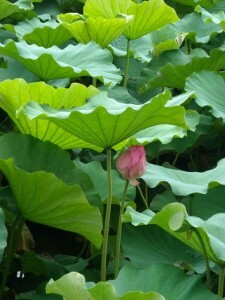 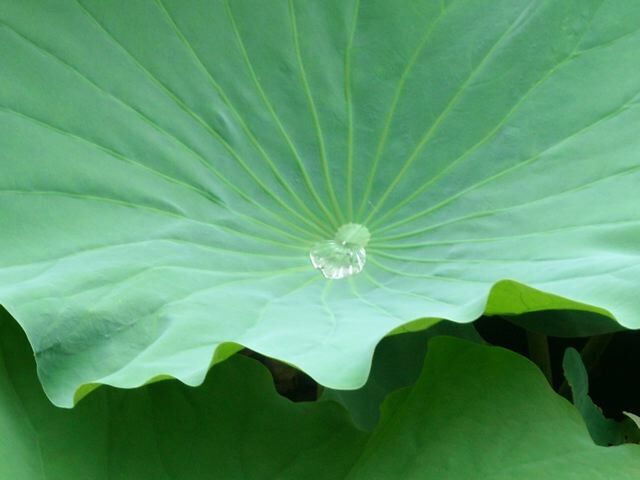 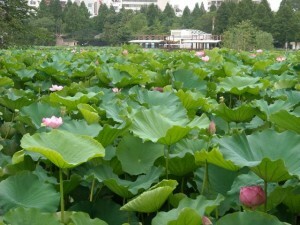 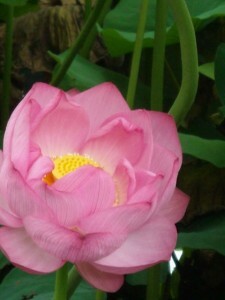 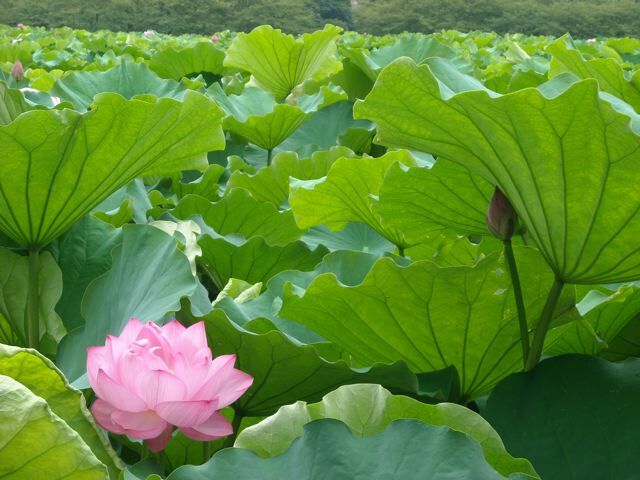 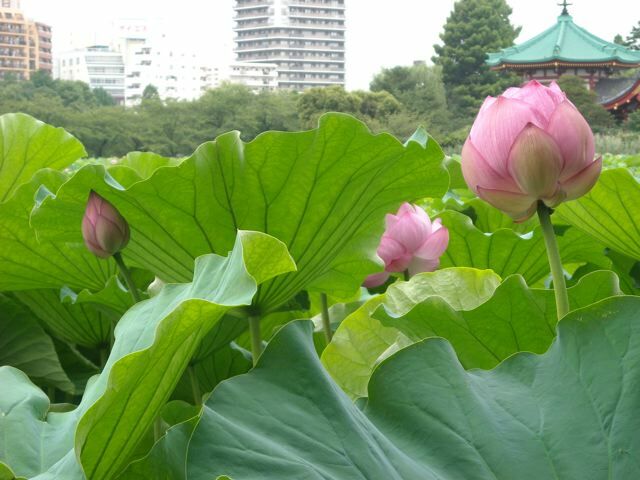 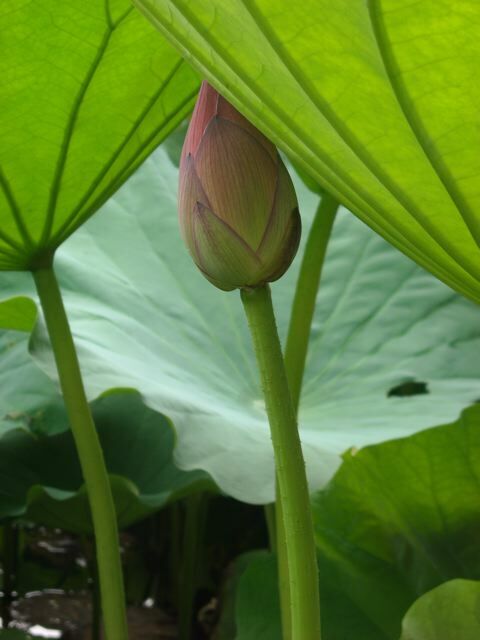 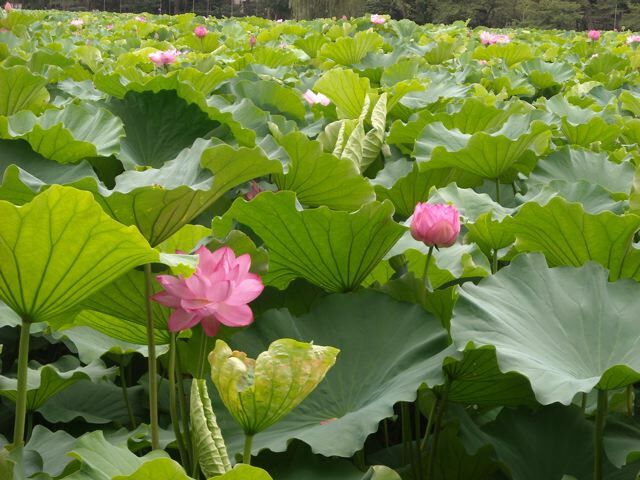 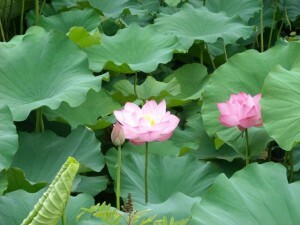 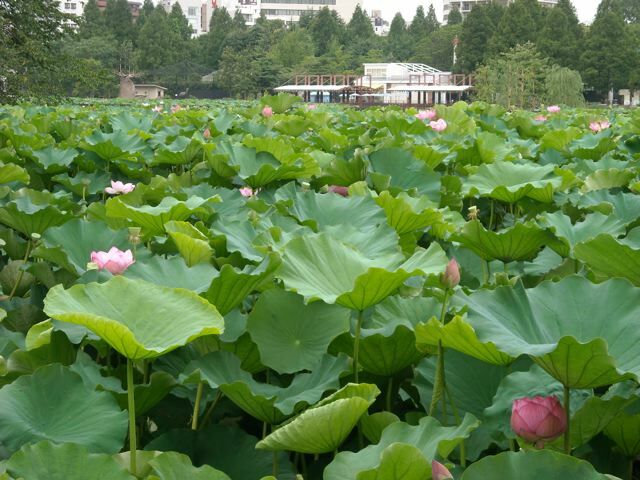 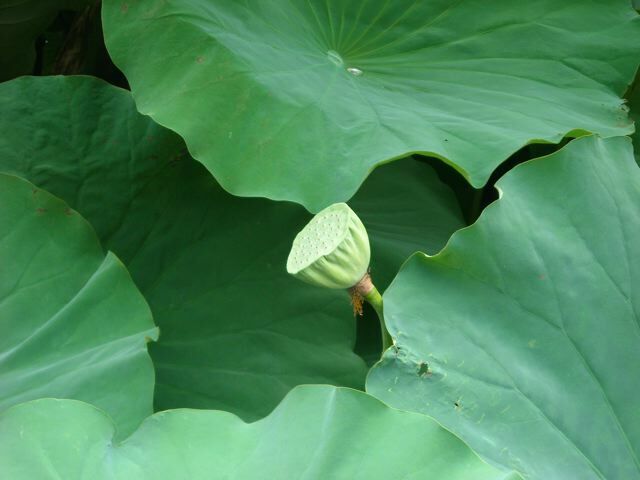 The lotus flower in all its forms – bud, full bloom, and seed pod left at the end of flowering – is so lovely. 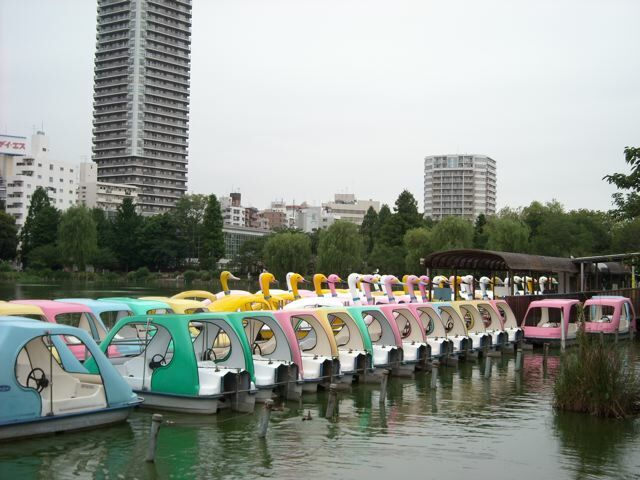 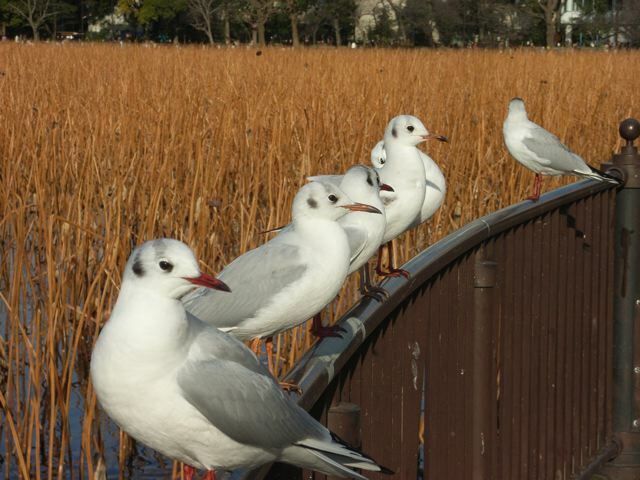 I also love the photo of the same place in winter – it’s completely different but equally beautiful! 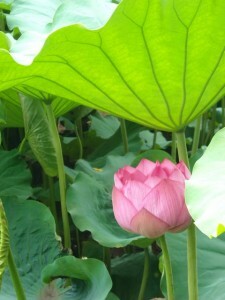 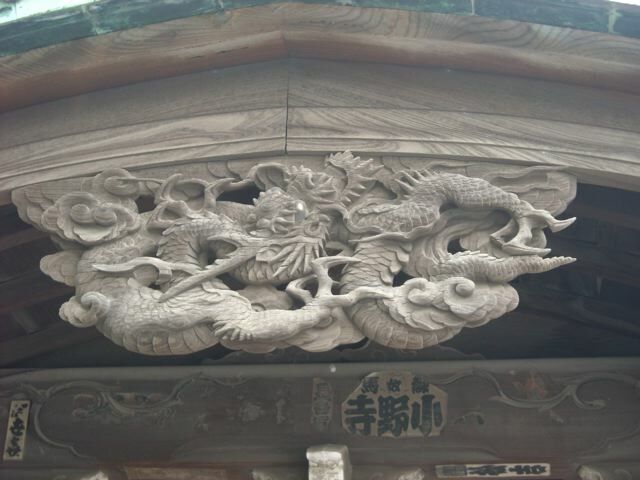 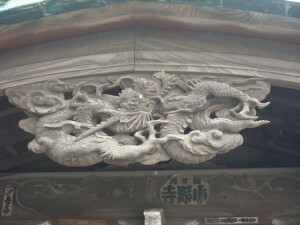 That’s exactly the words I mentioned in this blog! 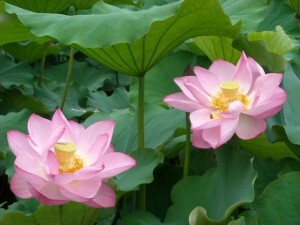 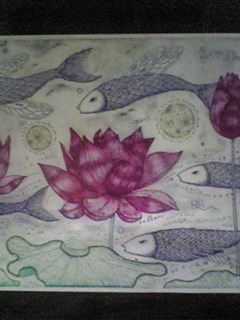 The lotus are so beautiful every moment.